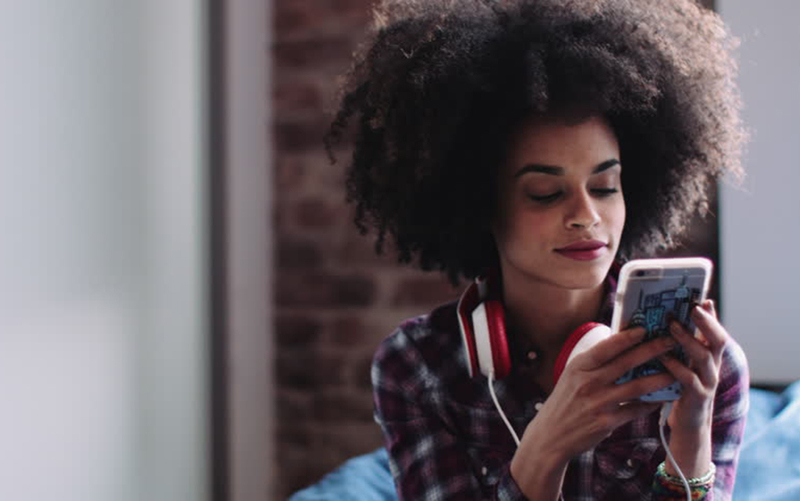 If you’re a woman of color who is interested in podcasting, Spotify wants you to apply for “Sound Up Bootcamp,” a week-long intensive program for aspiring female podcasters of color. Designed to garner equity for women of color in the podcasting space, the all-expenses-paid course will take place over a 5-day period in New York City wherein 10 attendees will learn the art of podcast creation, from initial ideation to editing, producing, and marketing from radio and podcast veterans Rekha Murthy and Graham Griffith. According to a recent study, only 22 percent of podcasts are hosted by women, and the number?s even smaller when it comes to women of color. And an article on TNJ.com touts the power of podcasts stating that because of the power of the Internet, podcasts can reach a broader range of people than any radio station with an AM/FM transmitter. Someone in another country can find your podcast on the Internet and subscribe. On the last day of the course, attendees will have the chance to pitch their podcast ideas to a panel of experts and professionals — and the top three pitches will have the pilot process funded, up to $10,000. Training is set for June 25-June 29, and applications must be in no later than April 10, 2018. In addition to Taylor Bass, other noted Black women podcast shows include Another Round, Black Women Talk Politics and Side Hustle Pro: Women Entrepreneurs.